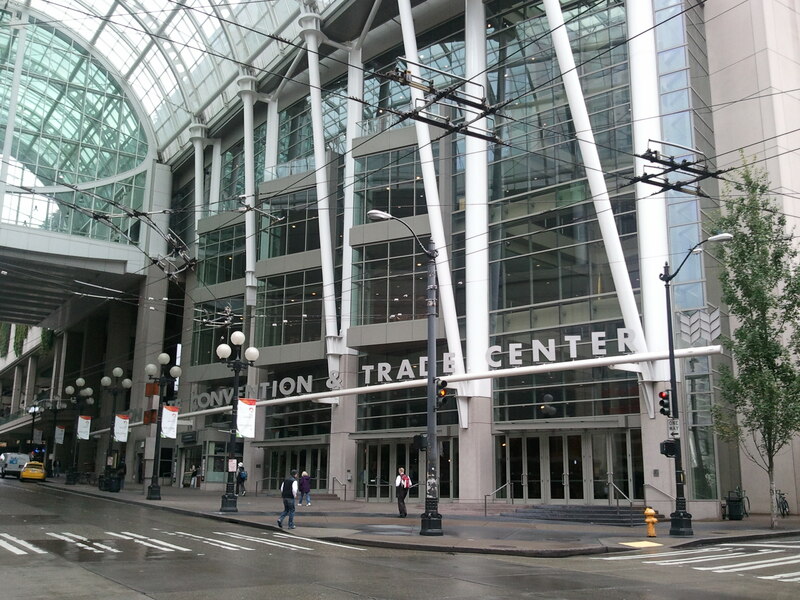 AvePoint has been named a Gold Sponsor of SharePoint Fest Seattle to be held at the Washington State Convention Center in Seattle, Washington, August 18-20, 2015. 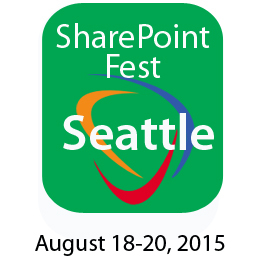 AvePoint is a Gold Sponsor of SharePoint Fest Seattle, and joins other sponsors in bringing this conference to the Washington State Convention Center in Seattle, Washington, August 18-20, 2015. Conference delegates will hear from keynote speakers and attend breakout sessions. Over 70 sessions will be offered across multiple tracks, as well as an optional day of workshops preceding the conference. There will also be a networking reception held at the end of the first day of the conference. AvePoint is a global technology company and proven software leader. Since its founding in 2001, AvePoint has become the world's largest provider of enterprise-class governance, compliance, and management solutions for social enterprise collaboration platforms. AvePoint helps more than 10,000 customers – including many Fortune 500 companies and government agencies – meet their specific business objectives by enabling collaboration with confidence. AvePoint, Inc. is headquartered and maintains its principal operational center in Jersey City, NJ, with wholly owned operational centers in the USA, Canada, Australia, South Africa, United Kingdom, France, Germany, Netherlands, Switzerland, Japan, Singapore, and China. AvePoint is a Depth Managed Microsoft Gold Certified Application Development Partner and Gold Certified Collaboration and Content Partner as well as a US Government GSA provider via strategic partnerships. Attend SharePoint Fest - Seattle where attendees will be able to attend workshops and seminars – taught by Microsoft Certified Trainers, Microsoft engineers, and Microsoft MCM's and MVPs – covering Enterprise Content Management, Implementation/Administration, Business Value, Search, Business Intelligence, Office 365 and SharePoint Development. Attendees will be able to choose one complete learning track or mix and match based on what content best meets their current needs. At SharePoint Fest - Seattle, there will be sessions created for SharePoint administrators, software developers, business analysts, information architects, and knowledge workers, which will ensure that attendees walk away with as much knowledge as they desire to truly leverage SharePoint in their current environment.